Respect is a word that is misused, abused, and misinterpreted on the daily. Respect does not come automatically from the amount of money you have. Respect does not come automatically with age. Respect does not come automatically from your authority or job position. You see, respect is earned! Respect is a privilege, not a right. 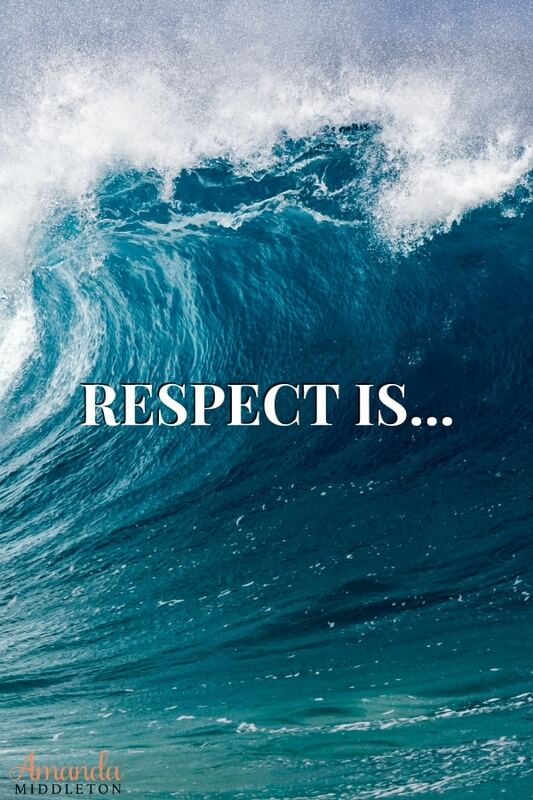 So many times we mix this fact up when it comes to the word Respect. Respect is sacred. Respect is an honor. Respect is chosen. 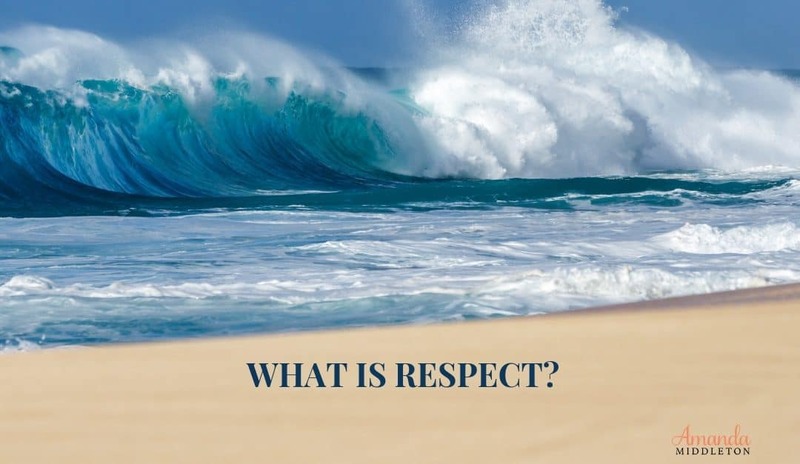 If someone chooses to respect you, consider that an honor! And if you choose to respect another, consider it an honor to know them. Somewhere along the road, we have forgotten how to treat others kindly. Stop the outbursts, stop the temper tantrums, stop the name calling and earn respect, not enemies. Stop talking down to each other and start loving each other. Stop acting better than another and start listening to others and their needs. This world is full of too many people demanding respect instead of earning it. I believe people are good. I believe everyone can earn respect and be kind. I believe you are worthy of respect and you can give respect too. Be the change! Who’s with me?